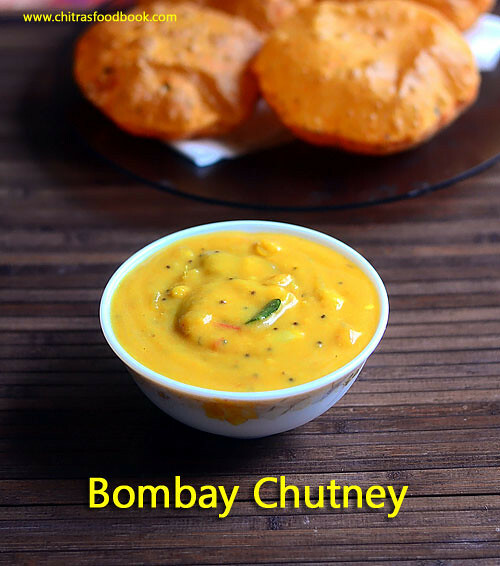 I have heard about Bombay chutney from my friend Shalini but never tried it on my own.She makes it for idli, dosa and poori.I heard this chutney is very popular in North India and Andhra. 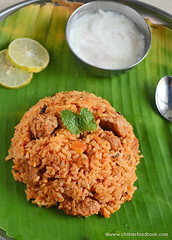 Its a very quick and easy side dish recipe which needs no dal, no coconut and absolutely no grinding job. 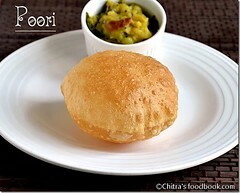 Many of you would have tasted this kind of side dish for poori in small road side hotels. Usually I make my MIL’s besan sambar ( Kadalai maavu sambar) for idli, dosa which is slightly different in ingredients and consistency than this Bombay chutney. 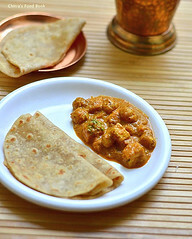 Last weekend I made this chutney for the first time as a side dish for tomato poori. This is sure a good replacement for our usual potato masala. 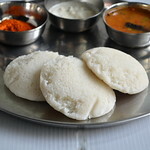 I am not sure about its combination for idli, dosa but it was really great with poori. I think this chutney should be made thinner and more spicy for accompanying with idli, dosa.For variations and if you are making for your kids, do add some pieces of boiled potato. They will love it. 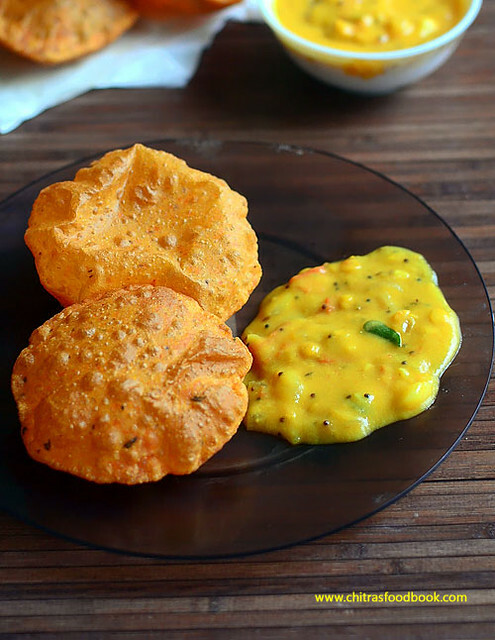 Friends, do try this easy Bombay chutney for poori or idli, dosa. You will like it a lot. 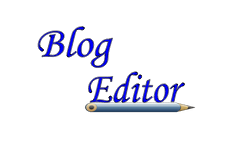 Lets see how to make Bombay Chutney aka Besan chutney with step by step pictures ! 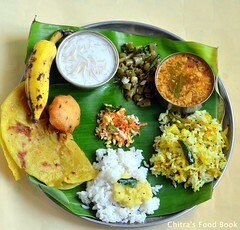 Check out my 50 chutney varieties for idli and dosa in THIS LINK ! 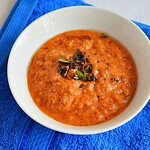 In a wide bowl, take the besan and dilute it adding 2 cups of water. Mix it without lumps and keep aside. Chop the onion, ginger, tomato finely. Slit the green chillies and set aside. Heat oil in a kadai and splutter mustard seeds, urad dal and chana dal. Roast till dals turn golden. Now add the chopped onion,ginger, green chillies and curry leaves. Saute till onion turns transparent. Then add the tomato pieces, saute till mushy. Lastly add the diluted besan flour and mix well.As soon you add it, besan will turn thick. So add 1/2 cup more water if needed. Add the required salt and turmeric powder. Mix well and boil for 5-7 minutes till the raw smell of besan leaves off. This chutney becomes thick as it boils.So adjust the consistency by adding water in the middle and add more salt if needed. Switch off the stove and garnish with a fistful of coriander leaves. 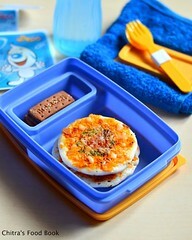 Serve hot with idli, dosa or poori. NOTE : This chutney thickens when it cools down.So you may have to add more water to adjust the consistency while serving. In that case, add hot water, more salt and add little red chilli powder ( if needed), boil for a minute and serve ! Add more green chillies if you want more spicy chutney. I made it for poori .So I made it mildly spiced and added 2 green chillies. Do not add more besan flour. Chutney will taste and smell raw.If you want to make more quantity, add more besan flour and increase the quantity of onion, tomato and green chilli proportionately. 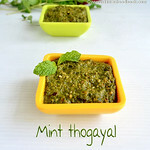 Adding coriander leaves at the end improves the flavor a lot.So do not skip it. 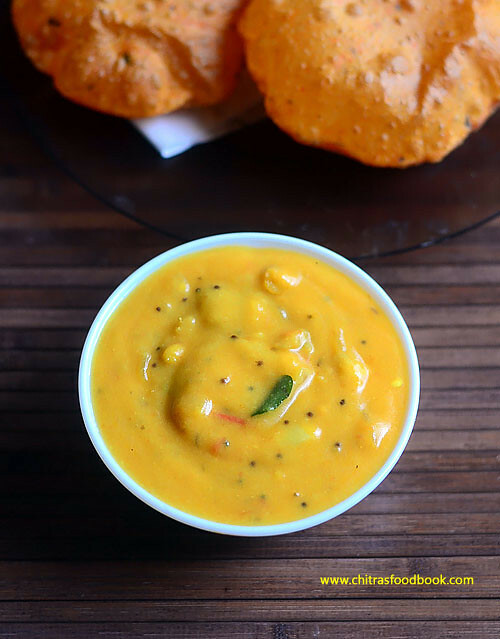 Make this yummy, easy Bombay chutney for idli, dosa and Poori. Enjoy !! 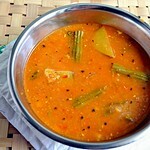 We make it very often for idly , dosa but thinner consistency.